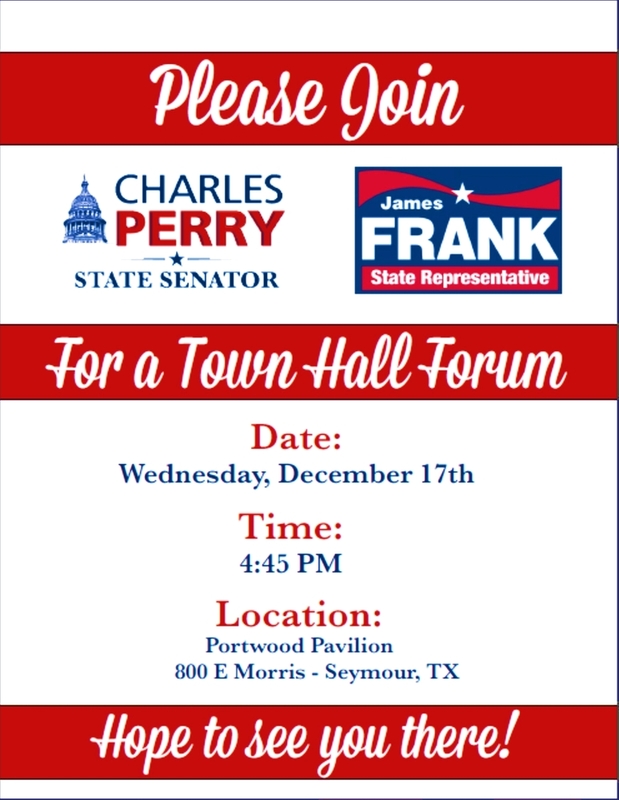 LUBBOCK, TX – Today, Senator Charles Perry announced a series of town hall forums across the district, including a stop with Rep. James Frank in Seymour, Texas. The event is open to the public and will take place on December 17th at 4:45 PM at the Portwood Pavilion. 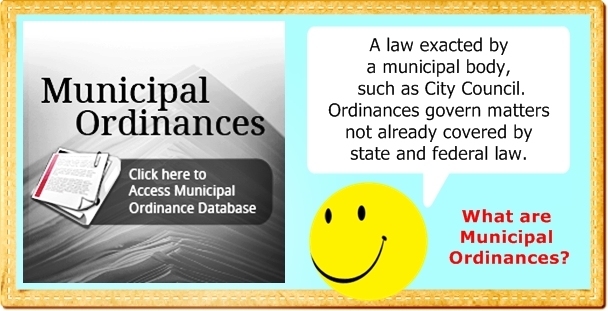 If you would like additional details, please contact us at 512-463-0128 or Travis.McCormick@senate.state.tx.us.